Gift cards make a great gift for both new and returning students. Gift cards can be used both in store and online for any purchase at the bookstore - including textbooks, clothing, school supplies, and more! Please make sure your address is correct if you are having the card shipped. 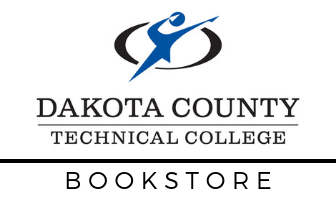 DCTC Bookstore is not liable if a shipped gift card is lost or stolen. Shipping costs will be waived during processing if gift card is the only item on order. You WILL NOT be charged $10 to have your gift card shipped to you. You WILL be charged shipping for any other items on your order.